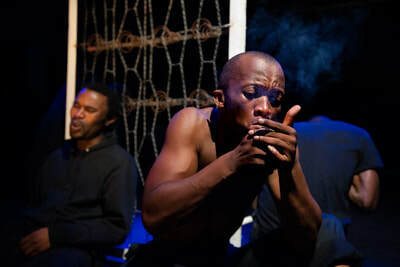 ULWEMBU in Cape Town for SA Drug Policy Week. The performance of ULWEMBU on the evening of Wednesday 10 October is free for the first 80 SA Drug Policy Week delegates - transport and a light meal is provided. Prior to the performance there will be the launch of the script in the form of a book, published by the WITS University Press. There are additional tickets for Tuesday and Thursday's performance for delegates who are unable to go to the Wednesday performance. 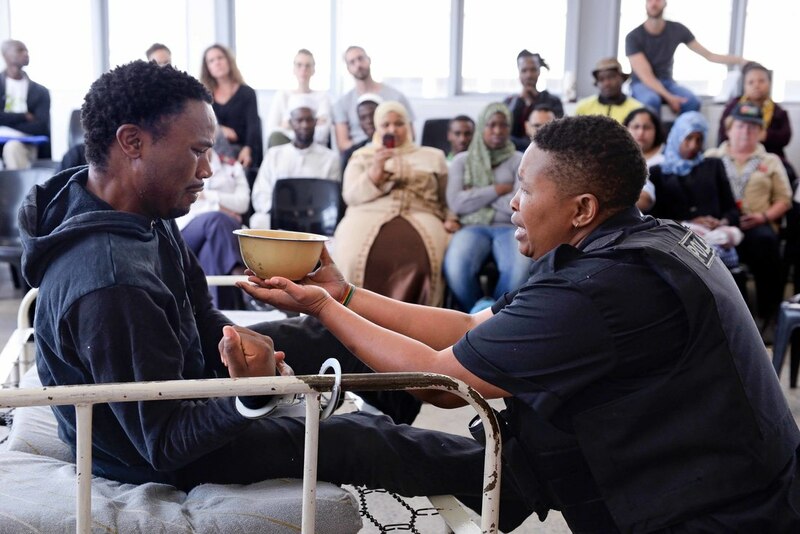 In 2014, a dynamic team of story-tellers, playwrights, theatre-makers, academics and researchers set about exploring the increasing levels of Whoonga (low-grade heroin) use plaguing KZN communities. 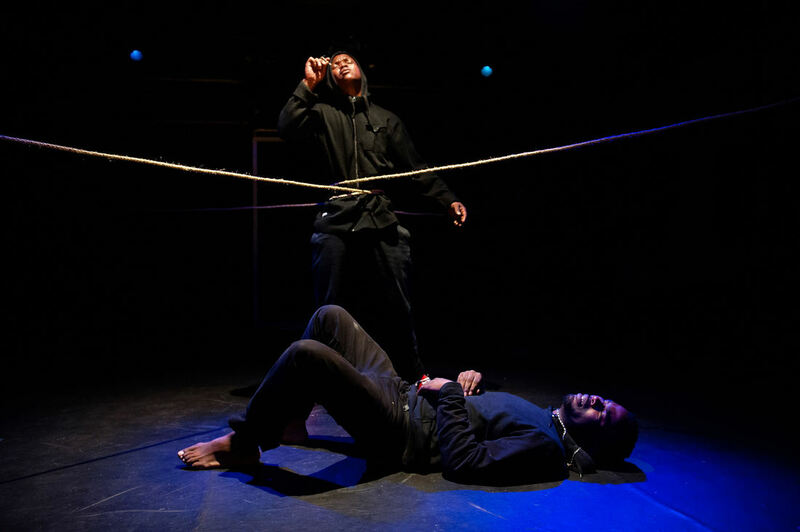 The result of this two-year research/play-making process, is a powerful and multi-award winning theatre production titled Ulwembu (isiZulu for spider web), which will be having a short public run at the Theatre Arts Admin Collective in Observatory. 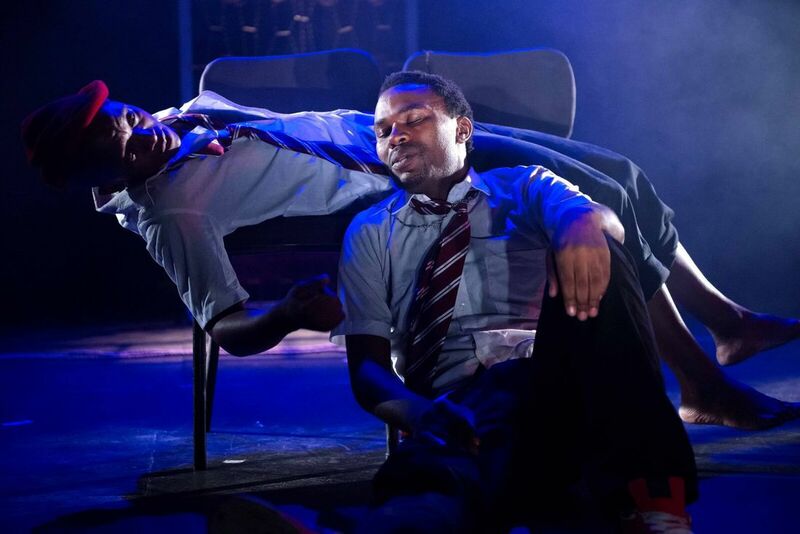 Ulwembu’s creative team includes award-winning playwright and director, Neil Coppen (Tin Bucket Drum, Abnormal Loads, Animal and NewFoundLand), top local actress, Mpume Mthombeni, KwaMashu-based community theatre group, The Big Brotherhood, and educational sociologist, Dr Dylan McGarry. Ulwembu was awarded Best Script, Best Director (Neil Coppen), Best Lead Actress (Mpume Mthombeni), Best Supporting Actor (Phumlani Ngubane) and Best Newcomer (Ngcebo Cele) at the 2017 Durban Theatre Awards. 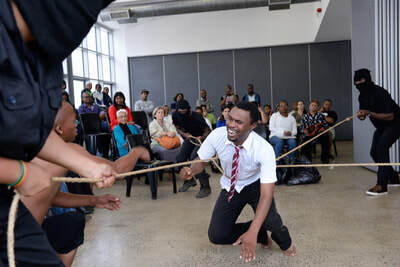 More than just a play, Ulwembu is a ground-breaking, immersive learning tool that brings together diverse citizens and civil servants into a transformative and empathetic space. Often the attitudes we see in relation to drug use, is that it has a catastrophic effect on our communities, yet our research (alongside global research) shows that systemically it is the catastrophic state of our communities that are driving the use of Whoonga. “Drug use is not the root problem, but the symptom and politically expedient and attractive target,” says Shaun Shelly, a research partner from the Department of Family Medicine at the University of Pretoria. Ulwembu reveals possible answers to some of the big questions we currently face around street-level drug use in our country, through two years of in-depth research at multiple scales. The cast includes Mpume Mthombeni, Vumani Khumalo, Phumlani Ngubane, Ngcebo Cele, Sandile Nxumalo and Zenzo Msomi. Direction and dramaturgy is by Neil Coppen, design by Dylan McGarry, and the script is researched and co-written by the entire team. 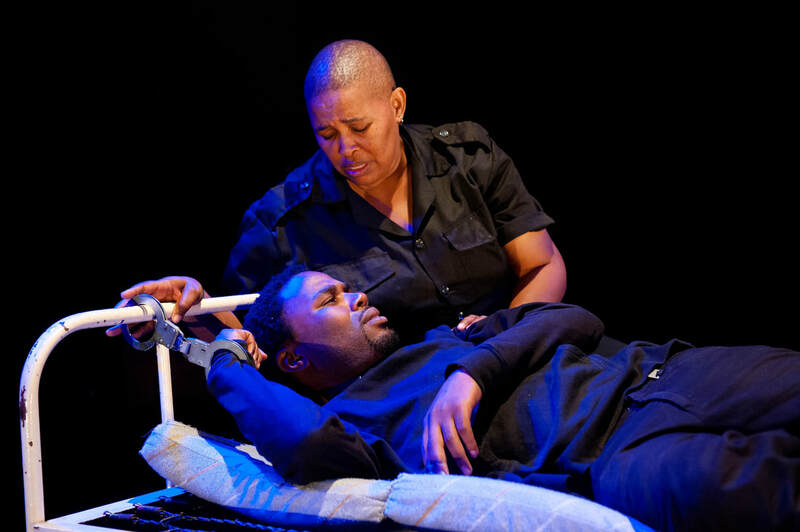 The ticket price is R60 and all moneys raised will fund teams from the Cape Town Network of People Who Use Drugs (CANPUD), who collect and correctly dispose of needles and syringes found in public spaces in the Observatory and Woodstock area. The Theatre Arts Admin Collective in Observatory welcomes Ulwembu for a short run as part of South African Drug Policy Week (8 – 11 October 2018) In 2014, a dynamic team of story-tellers, playwrights, theatre-makers, academics and researchers set about exploring the increasing levels of Whoonga (low-grade heroin) use plaguing KZN communities. 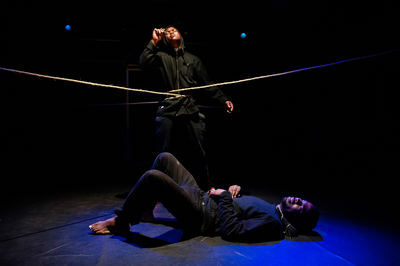 The result of this two-year research/play-making process, is a powerful and multi-award winning theatre production titled Ulwembu (isiZulu for spider web), which will be having a short public run at the Theatre Arts Admin Collective in Observatory. 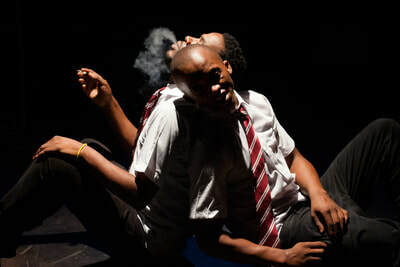 Do not miss, this poignant, informative, honest and incisive production affords local theatre audiences the opportunity to walk in the shoes of misunderstood others: be it people who use illicit drugs, dealers, police officers, social workers or families of people who use drugs. Booking for the show is online at www.theatrearts.co.za and reservations are through artsadmin@mweb.co.za. 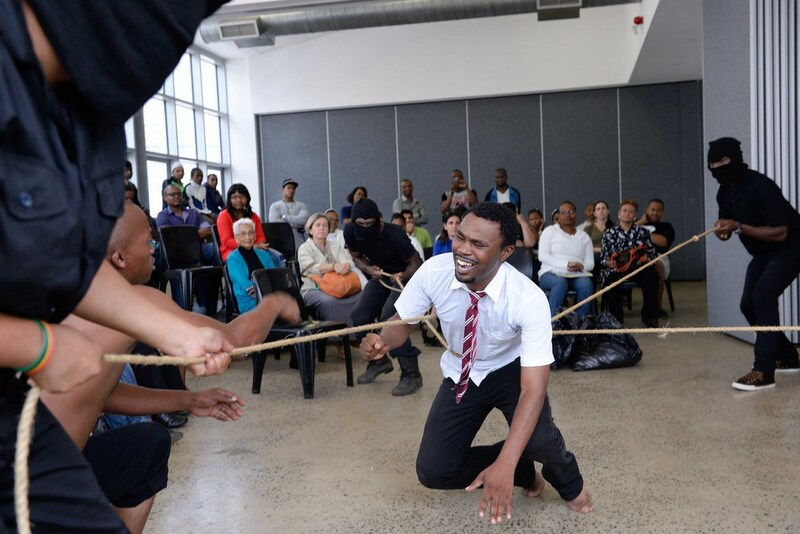 Ulwembu has been made possible through the generous support of the Urban Futures Centre, Twist Theatre Development Project (Twist Durban), Think Theatre and the Denis Hurley Centre. Additional support has been given by the Theatre Arts Admin Collective.